Yes, you can finally get buzzed off an avocado. While the creamy, obsession-inspiring fruits are fantastic piled on toast or mashed into guacamole, they’re also incredible in cocktails. Here, three brilliant avocado cocktails from restaurants across the country. Owner Matt Post took his inspiration for this drink from Curra’s, a Mexican restaurant in Austin, Texas, that boasts the “best avocado margarita in Austin.” Javelina’s version is made with tequila, lime juice, Cointreau, simple syrup and an avocado and cilantro puree. Blended with ice, the smooth and icy cocktail is zesty, tangy and just slightly sweet from the avocado. 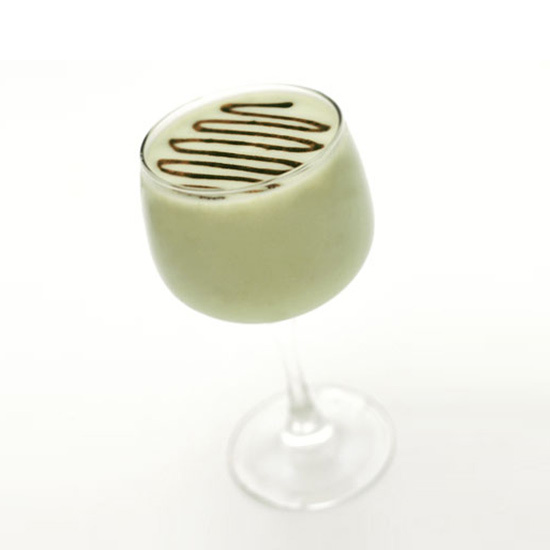 For a pale green, indulgent take on a banana daiquiri, bartender and owner Lucy Brennan swapped out banana for avocado. She blends slices of the fruit with ice, light and gold rums, cream, lemon juice, lime juice and sugar. The recently opened street food-inspired restaurant is serving a frothy fizz made with lightly bitter matcha-infused Tanqueray No. Ten gin, heavy cream, fresh lemon juice, lime juice, demerara syrup, rose water, avocado and Jarritos Mandarin soda. Bartenders muddle the avocado before shaking it with all of the other ingredients (aside from the soda) and then strain the cocktail into a fun tiki glass. That way the flavor of the avocado comes through along with just a touch of the creamy texture. Related: Best Avocado Dishes in the U.S.